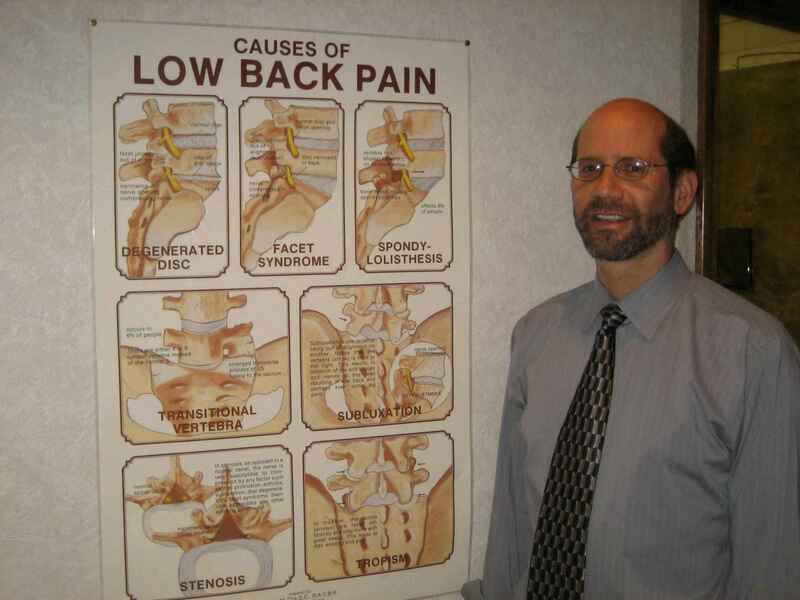 Dr. Stephen D. Tosk has been practicing chiropractic exclusively in the Berkshires since 1977. He first received a B.A. in Sociology from the University of Hartford in 1974 and a Doctorate in Chiropractic from Northwestern College of Chiropractic in St. Paul, Minnesota in 1977. He has taken numerous post graduate seminars with special emphasis on auto accident victims, sports injuries, nutrition, diagnosis, spinal biomechanics and x-rays. Dr. Tosk's philosophy of patient care is to perform a thorough consultation and examination before performing any type of treatment. Treatments are gentle and painless and he only accepts a case if he feels that he can help the patient. If he feels it is not a chiropractic case, Dr. Tosk will refer the patient to the appropriate practitioner. Your health and his reputation are always treated with the highest degree of professionalism. Dr. Tosk receives direct referrals from numerous area health care providers as well as from attorneys representing plaintiffs injured in auto accidents or from an on-the-job injury. Dr. Tosk will see you within 24 hours when you call to make an appointment. 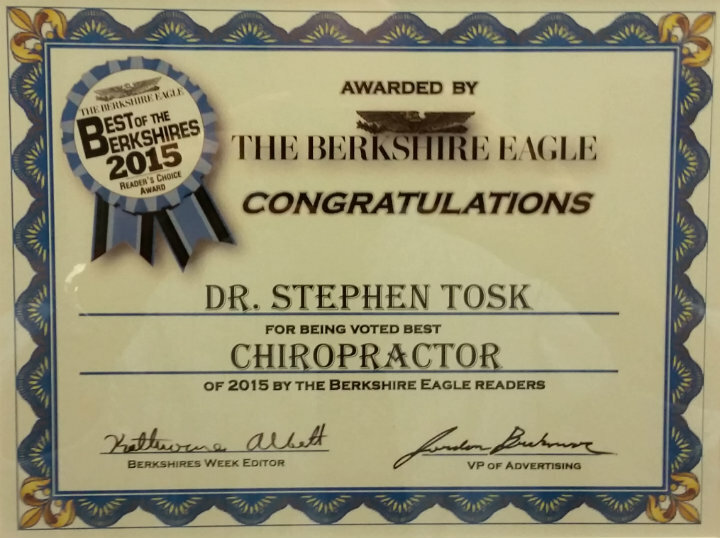 Recently awarded Best Chiropractor 2015 by the Berkshire Eagle.